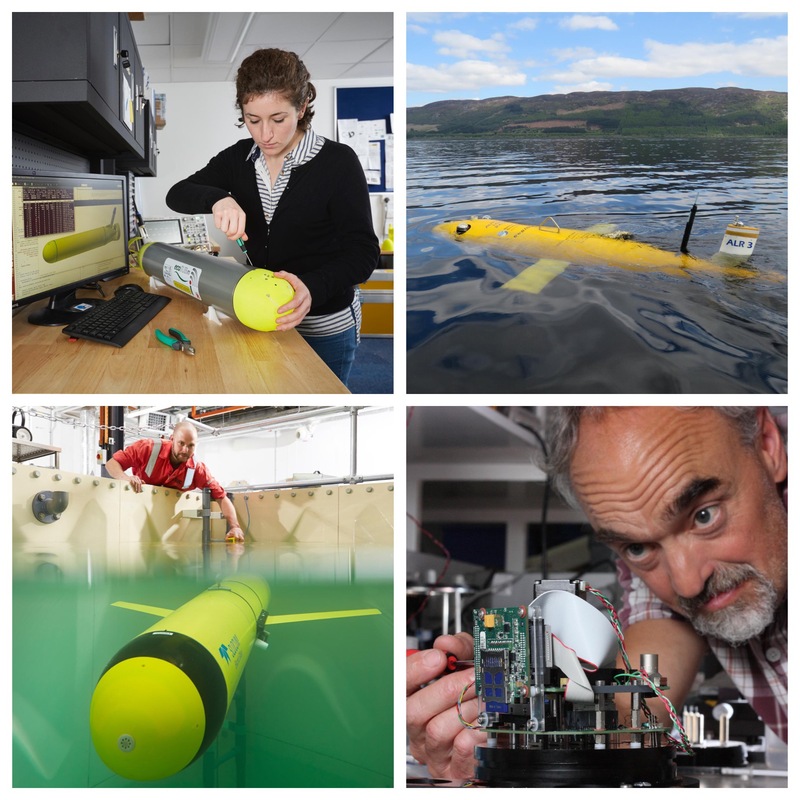 Registration is now open for the National Oceanography Centre’s (NOC) Marine Autonomy and Technology Showcase (MATS) 2018, which will take place from 13–15 November at the waterfront site in Southampton. MATS 2018 promises to be the biggest showcase to date, with a record number of abstracts received and a wide range of exhibitors already on board. MATS 2018 will feature a packed three-day programme of workshops, talks, demonstrations and networking, presenting a unique and valuable opportunity to find out about the latest developments in marine technology and how this technology is set to develop in the years to come. The event also enables organisations to engage with the NOC to explore opportunities around funding, sharing ideas and getting those ideas in front of influential, high profile users from the marine and maritime industries. The event will welcome a broad roster of speakers from across academia, industry and government organisations. Each day of the showcase will see leading figures from the world of marine autonomy and technology take to the stage to present on innovative, disruptive technologies, as well as presentations on current developments and future priorities and challenges. Day one will round off with an icebreaker session featuring posters from NEXUSS students, highlighting research from some of the brightest emerging talent in unmanned systems. Day two will feature a parallel session from the UK Hydrographic Society on careers and partnership opportunities, with the day being rounded off with an informal networking supper. New for 2018 will be our series of ‘MAS 101’ sessions, chaired by leading experts on various marine vehicle and technology types, offering a chance to lift the lid on what makes them operate. Further details on this will be announced soon. Marine autonomy is a transformative technology that continues to generate huge interest from major industry sectors, including oil and gas, defence, and offshore renewable energy. Outside of industry, the technology has also captured the public imagination in the last 12 months, including the first pioneering under-ice mission of NOC’s Autosub Long Range (aka “Boaty McBoatface”) earlier in the year. Tickets are priced at £50 per day or £100 for all three days, which includes lunch and refreshments, and access to the icebreaker drinks event, poster session and an evening networking supper. The full programme and biographies of the speakers will be announced in the coming days. Full details on how to register are available on the NOC Conference website.